Napo is the largest trade union in Cafcass. Family Court members are organised in the Family Court Section (FCS) of Napo. The section meets five times a year to discuss issues such as health and safety, negotiating including pay and conditions and professional and training issues. Family Court section representatives and National Officials progress these subjects at consultation and negotiating meetings with Cafcass, and through our campaigning work. 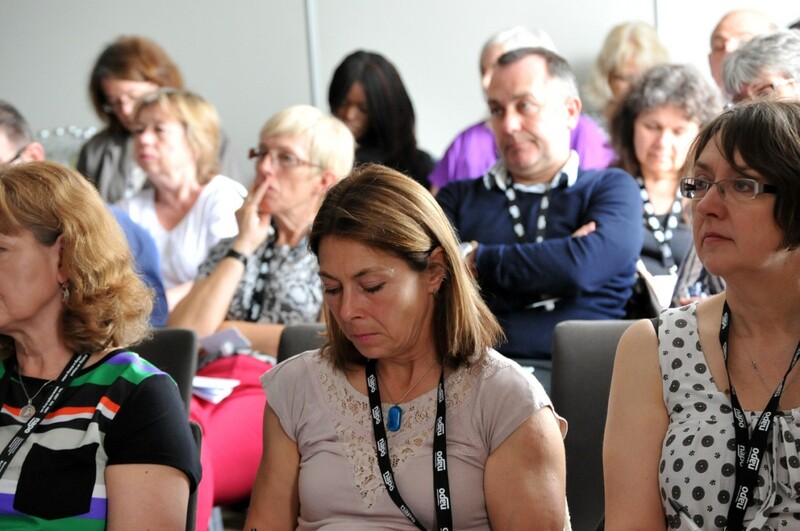 The Family Court Section also holds an annual professional conference which is also open to non-members. We are a professional association as well as a trade union, so we can ensure your best interests in all aspects of your work. Family Court Committee - We have a committee that meets three times a year to discuss and develop policies and guidance on professional practice issues. If you would like to get involved please contact Jacqui Paryag, Napo administrator for the committee. Family Court Conference.- FCS activists organise a yearly conference, which is an opportunity for our members to get together to listen to experts in the field. The FCS elects two representatives to the Napo’s National Executive Committee.